We are all a little tired still as the Swine Flu season grips and James is back from Geelong. Getting video to podcast as H.264 and in browser Flash with the one file is an interesting challenge. 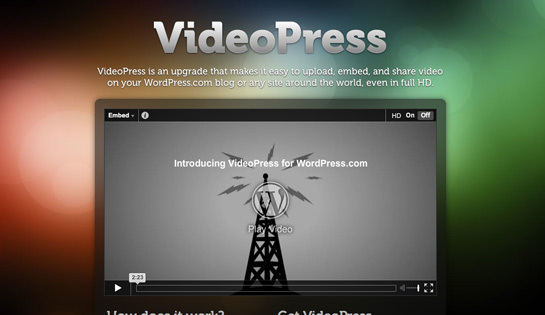 Firefox 3.5 and the html 5 video codec debate. YouTube allow Call-To-Action overlays, allow linking off-site. Rumors of the new Canon 3D. Olympus E-P1 micro 4 thirds camera that has been blended into legend and takes older Zuiko lenses. Hasselblad release the CFV-39 digital back for all older V series cameras. AgfaPhoto has the rugged, waterproof DV-600uw. iPhone 3GS now available direct from Apple online. Choose the Red Rock Micro rig like Alex Lindsay or one of two new contraptions available. 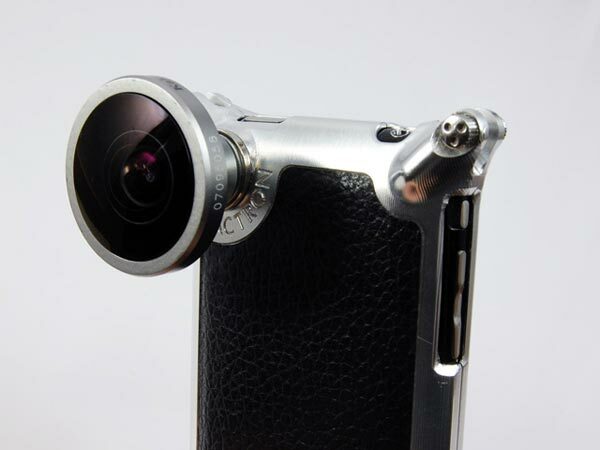 Factron iPhone case packs interchangeable camera lenses and looks very cool. Google release Chrome OS for NetBooks next year. What the Font app for the iPhone seems not to work. New iPhone remote app for iTunes and AppleTV is a big improvement. USB powered display look like a MacMini display prospect. AudioBoo hook up with Spinvox to provide auto transcribe.